Election Day is right around the corner. Be prepared for Nov. 7. 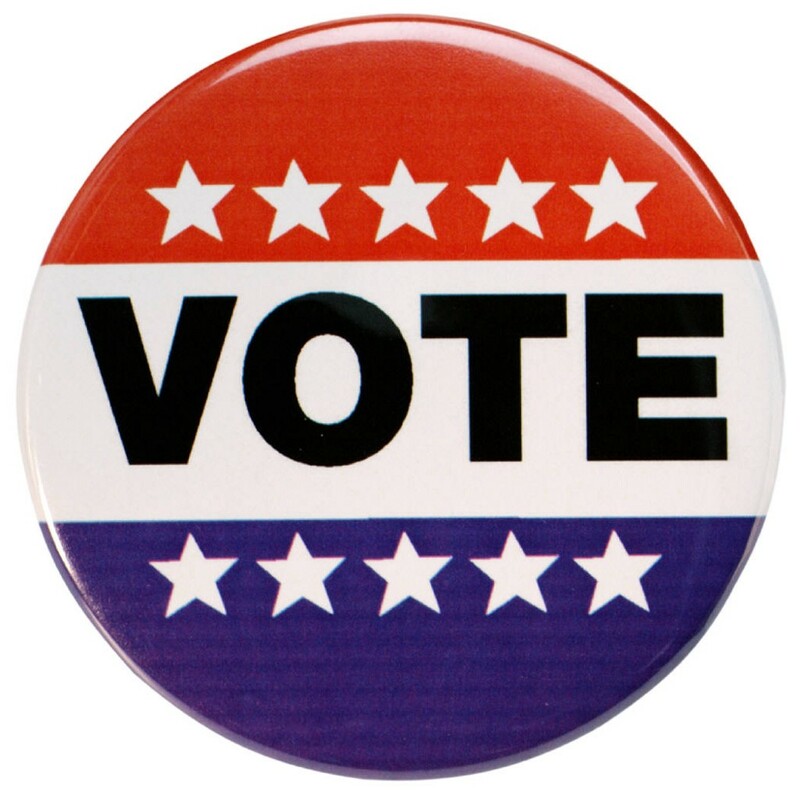 Election Day is right around the corner, so be prepared to hear things like “every vote counts” and “make your voice heard” more than once in coming days. But does every vote really count? And does anyone really hear your voice? Sometimes. Let’s say you and a couple hundred buddies in your hometown decide to not vote. Does it matter? If we’re talking about the governor’s race, probably not. The closest contest in recent memory was in 1997 when Christie Whitman defeated Jim McGreevey by about 26,000 votes, roughly the same number she won by in 1993 over Jim Florio. Next closest: Chris Christie over Jon Corzine in 2009 by about 86,000 votes. The rest? Six-figure runaways. That all changes when the voter pool shrinks. In local municipal and school board elections, your vote and your couple hundred buddies’ votes definitely do count. Small-town local elections can be decided by only a handful of votes. So should you skip the big contests and vote only in the smaller ones? Nah. Voting is fun no matter what size the election is. Think of it this way: Ever go to a sporting event and cheer for your team? Maybe paint your face green and sing “Fly, Eagles, Fly!”? Chances are you had zero impact on how the team played that day, but, dang, it felt good, didn’t it? So do your research and get behind the candidates you think are the best. Then show up and vote. True, Election Day isn’t as interesting as the old days when candidates would throw huge parties and pass out liquor to “persuade” as many voters as they could, but, still, voting isn’t hard to do. And you can take credit should your “team” win.